monitor, lane departure warnings, etc. Which will never make you feel unsafe even under severe conditions? The inbuilt speakers make your cars like a DJ, which gives you excellent sound quality and base. You can increase or decrease the base with the help of buttons provide to you on the dashboard of the car. following cars. The front center console gives you an experience of home even in long ways by giving you a tiny refrigerator in that console where you can keep your beverages. You can quickly register your Bluetooth with your mobile for getting undisturbed rides. This inbuilt Bluetooth gives you the view of your contacts on your screen for contacting them while riding. You can enjoy many features if you have smart phones, and you can get connected to them quickly and conveniently. This car comes with all the features that are required for the comfortable and luxurious rides. 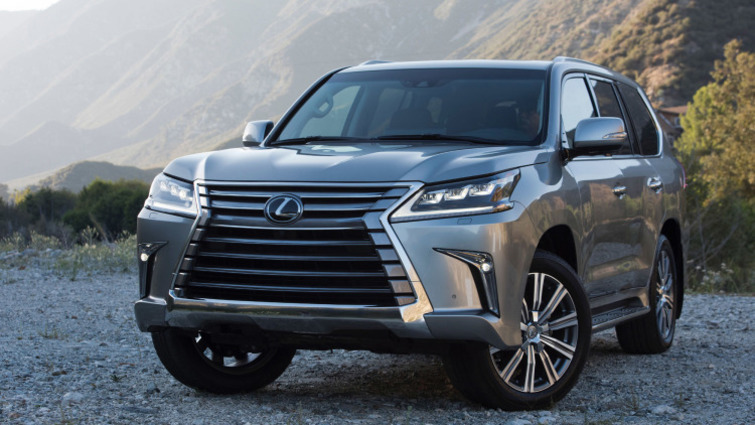 These features include leather accented interiors, from app suit which enables your phone to get connected with Lexus, Electric car brake and many other features which are required for a safe and comfortable ride. Not a single thing is missing in this car. This car is totally value for money car for a safe and convenient ride.